These ear pendants, light and elegant, are an original way to wear your favorite perfume without impregnating your clothes or loved ones! 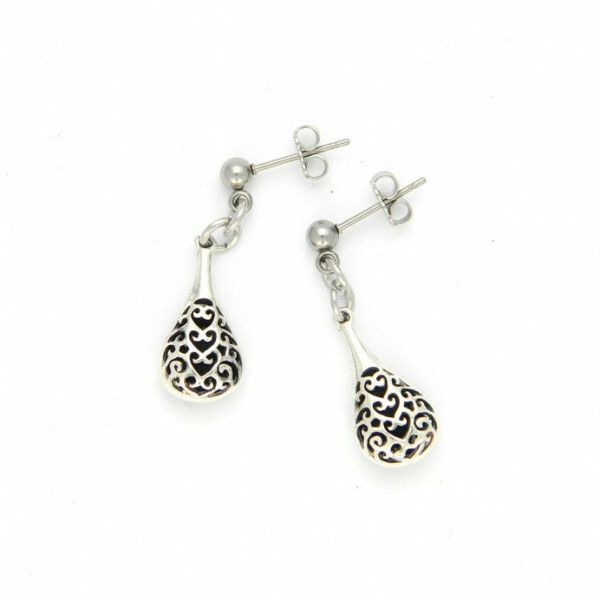 Put a few drops of perfume inside and the Earrings will diffuse the Fragrance for days. Antique Silver Finish looks exactly like Sterling Silver.